Move over Samsung, LG is gearing up to release a massive new monitor that every heavy multi-tasker is bound to fall in love with. Taking aim at dual-monitor setups, last week the company unveiled its upcoming 42.5-inch screen that has the capacity to fit four displays in one single screen. 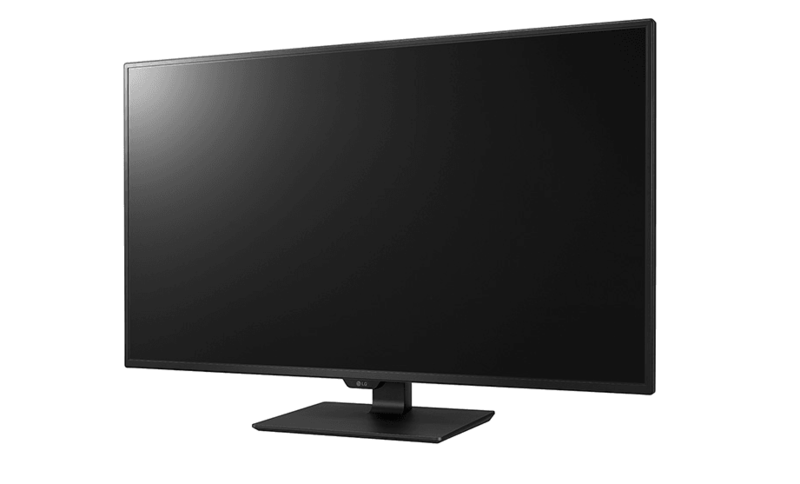 Boasting a UHD resolution of 3840×2160, the 43UD79-B will also feature an IPS panel with non-glare coating and a contrast ratio of up to 1000:1. 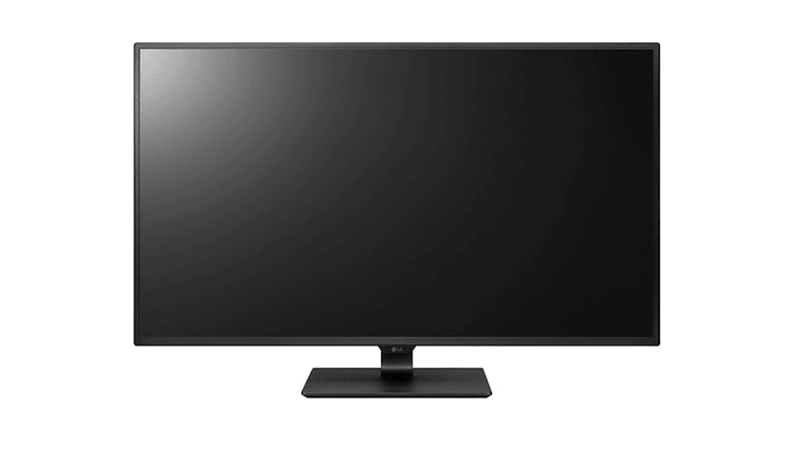 Among other things, the monster-screen will offer standard refresh rate of 60Hz, peak brightness level of 350 cd/m2, 8ms gray-to-gray (GTG) response time and viewing angles of 178 degrees – horizontally and vertically. 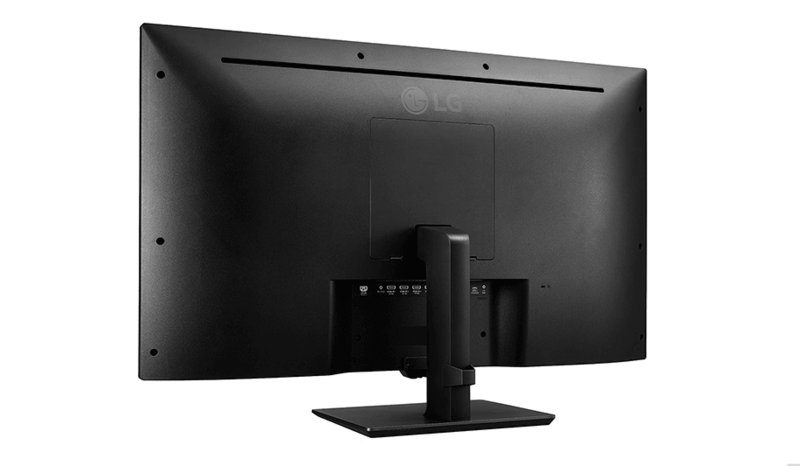 As far as connectivity goes, LG has equipped the display with two HDMI 2.0 inputs capable of running 4K video at 60Hz, two HDMI 1.4 inputs running 4K at 30Hz, one USB 3.1 Type-C port with support for DP Alt Mode, as well as one DisplayPort 1.2 with FreeSync running 4K at 60Hz. 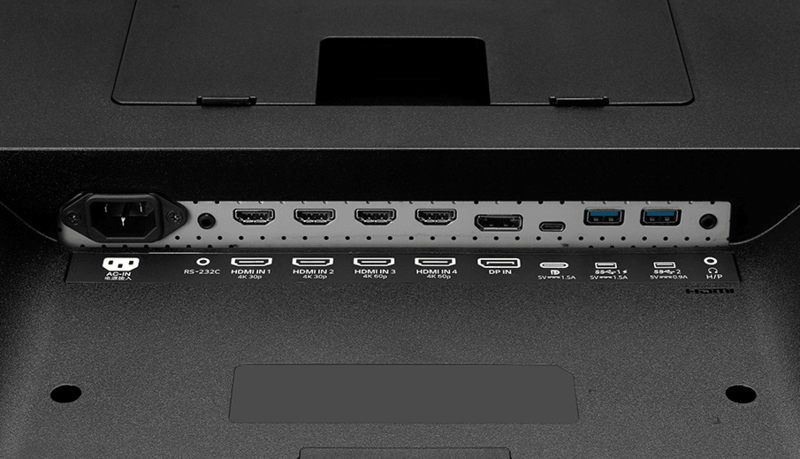 The reason for all these ports is that the 43UD79-B can display images from up to four devices at the same time. 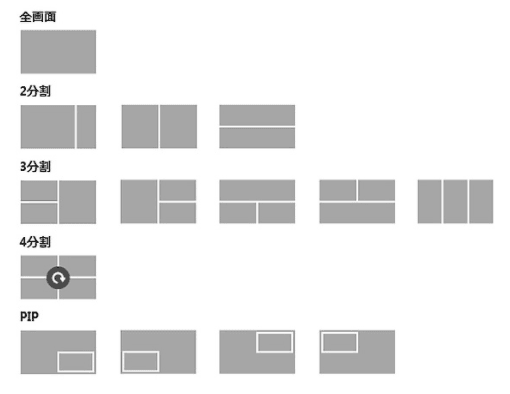 What’s particularly nifty is that you also get to split the screen in various configurations based on how many devices you’ve connected to the monitor. 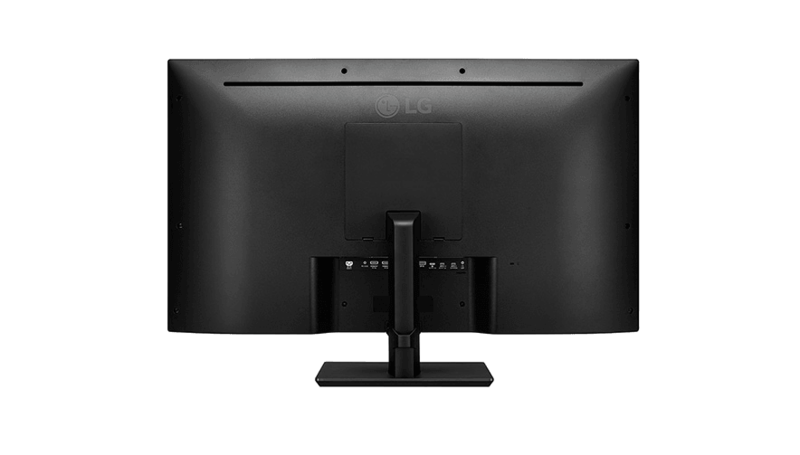 LG has also built its Dual Controller feature into the 43UD79-B, which means you can plug two computers to the monitor and use the same mouse and keyboard setup to interact with both systems. 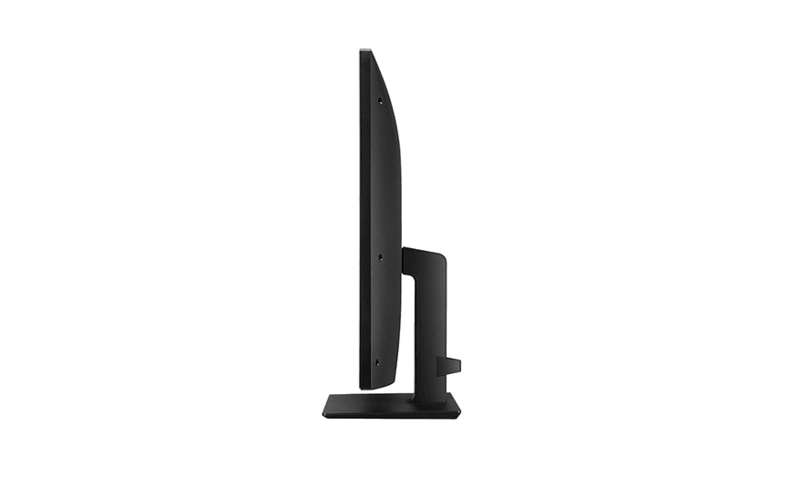 While the press release suggests the monitor will launch in Japan on May 19 at the price of around 83,000 yen, US retailers are already offering pre-orders for $697, with plans to start shipping on May 9.